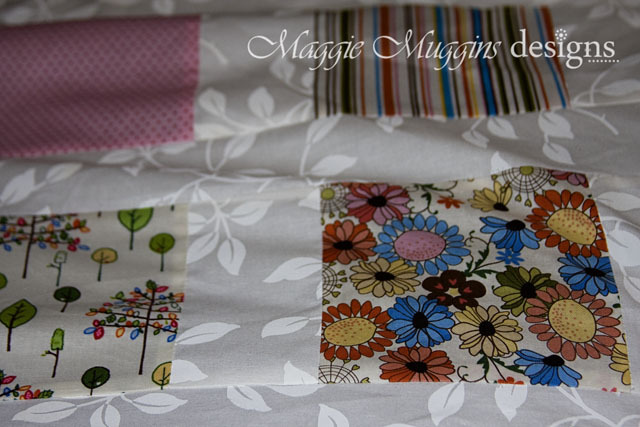 Maggie Muggins Designs: Giveaway Winner! You are awesome!!!!! On behalf of Hannah - THANK YOU!! !